A team of European scientists heads to East Antarctica this month to locate the oldest ice on Earth. 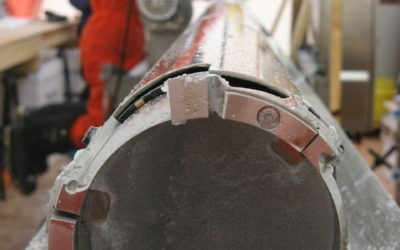 The team is part of an EU-funded research consortium from ten European countries whose aim is to search for a suitable site to drill an ice core to capture 1.5 million years of Earth’s climate history. The project, Beyond EPICA – Oldest Ice (BE-OI), will answer important questions about big shifts in the past record of Earth’s climate. By extracting air from the tiny bubbles trapped in the ice, researchers will understand how the atmosphere’s composition has changed over time. 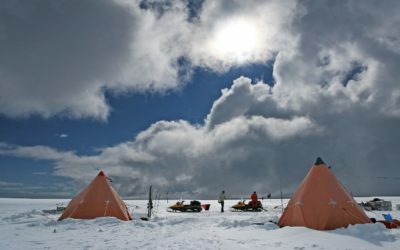 Understanding what controlled this shift in the Earth’s glacial cycles, and whether increasing carbon dioxide levels played a part, along with factors such as changes in the Earth’s rotational tilt, will help scientists to understand better how ice sheets will behave as the world warms. 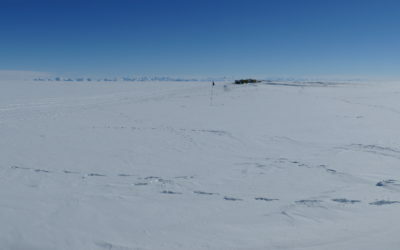 The team will survey several sites – at and near Little Dome C just 50 kms from the previous EPICA drill site located at the French-Italian research station Dome Concordia in East Antarctica – using radar towed behind a snow tractor, and drilling test boreholes, so they can determine the suitability of the site and the terrain at the bedrock beneath the ice. The researchers, together with other BE-OI partners, will investigate the ice sheet’s thickness, its physical properties and the topography of the underlying bedrock at two different sites (Dome C and on the East Antarctic plateau at Dome F). Ice thickness is just a first indicator of past ice, as different snow accumulation, ice flow behaviour and the temperature at the bottom determine whether old ice remains near the base of the ice sheet. “During previous studies we determined key regions where we expect the oldest continuous ice record on Earth” says Prof Olaf Eisen, project coordinator and glaciologist at the Alfred Wegener Institute (AWI). “Now we have to prove this and it is important that we learn as much as possible about deposition processes and the composition of the ice”, he explains. 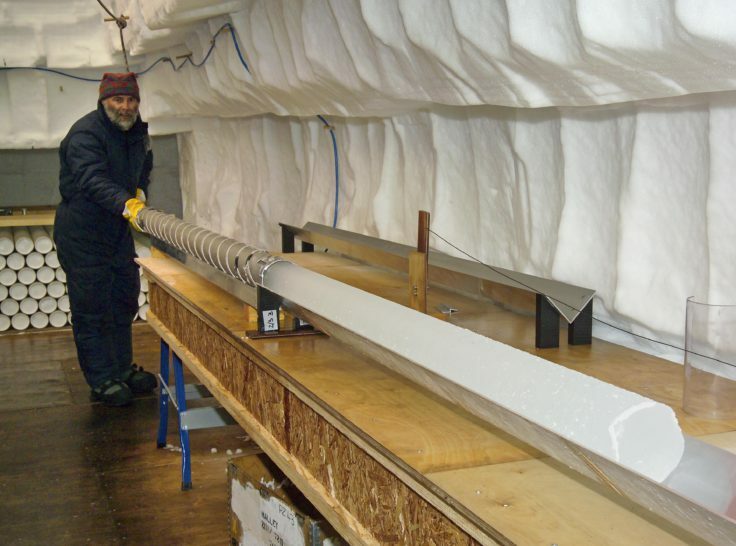 Once a suitable drilling site is found, scientists will embark on a second phase multi-year project to extract an ice core from the surface to the bed at nearly 3km depth using traditional ice core drilling technology. Laboratories across Europe will analyse this ice to determine how the climate and the atmosphere have interacted over the past 1.5 million years. Dome C (75.10’S, 123.35’E) is one of the most hostile environments on the planet, and average annual temperatures are below -54 degrees Celsius. 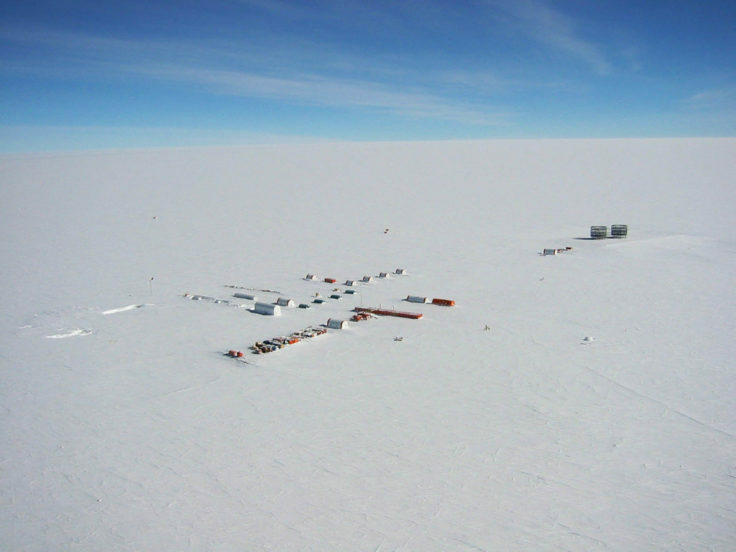 The deep field party at Little Dome C, supported by those at Concordia Station, will travel hundreds of kilometres by tractor and skidoo over featureless snow where blizzards are common. 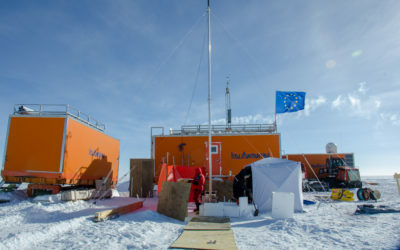 BE-OI is the European Union contribution of an international effort costing 2.2 million Euros for a suitable site for ice-core deep drilling. The consortium takes care of the pre-site surveys for site selection around Dome C and Dome F, both potentially appropriate regions in East Antarctica. Other science consortia will investigate other regions under the umbrella of the International Partnerships in Ice Core Sciences. In Antarctica internationally leading ice and climate scientists are looking for the oldest ice-core record on Earth. They want to find the place, where in Antarctica the ice core can be drilled which goes furthest back in Earth’s history, up to 1.5 million years. Such a core would allow to deciphering past processes in the climate system to improve prognoses for the future. 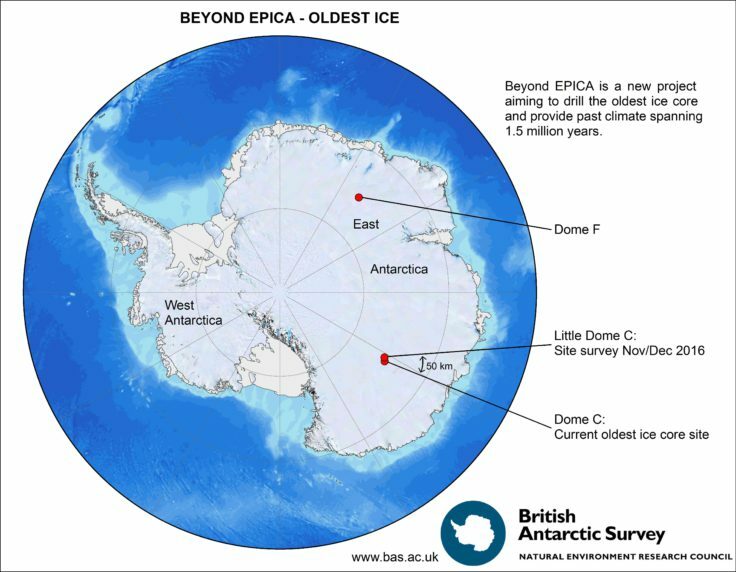 “Beyond EPICA – Oldest Ice” is funded by a Coordination and Support Action of the European Commission’s Horizon 2020 programme (grant agreement number 730258) with 2.2 Million Euros.  The project runs from October 2016 to September 2019 and brings together experts of 14 institutions from ten European countries, coordinated by the German Alfred Wegener Institute Helmholtz Centre for Polar and Marine Research.